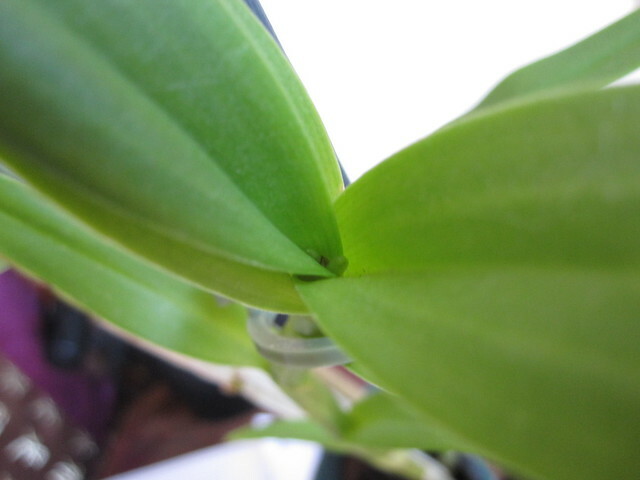 Getting this orchid to bloom is particularly exciting for me, because it had no tag when I bought it and I have absolutely no idea what its flowers are going to look like. 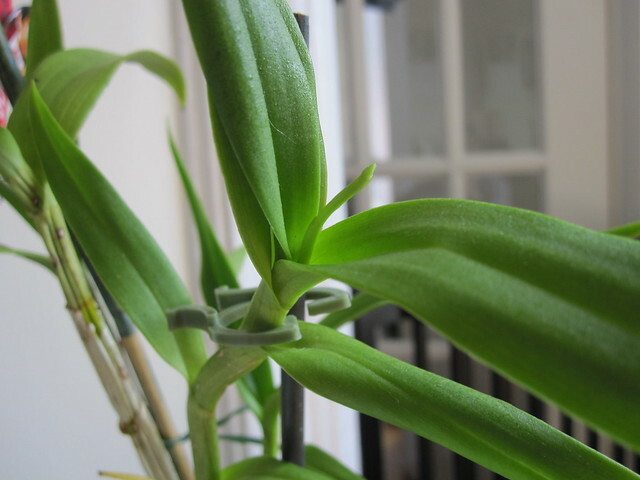 For all I know it’s not even a Dendrobium (though its foliage and canes suggest that it is). So I will wait patiently for the mystery blooms to open up. Whatever they end up looking like, they will be a nice surprise. Stay tuned! You have a spike too. Can’t wait to see it. Not knowing what to expect makes it more exciting.